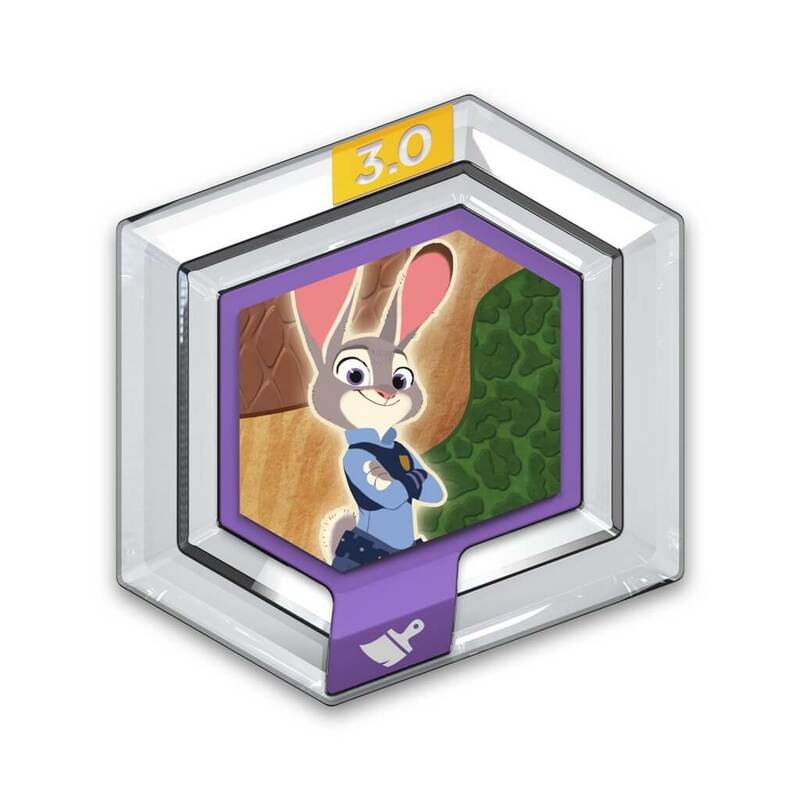 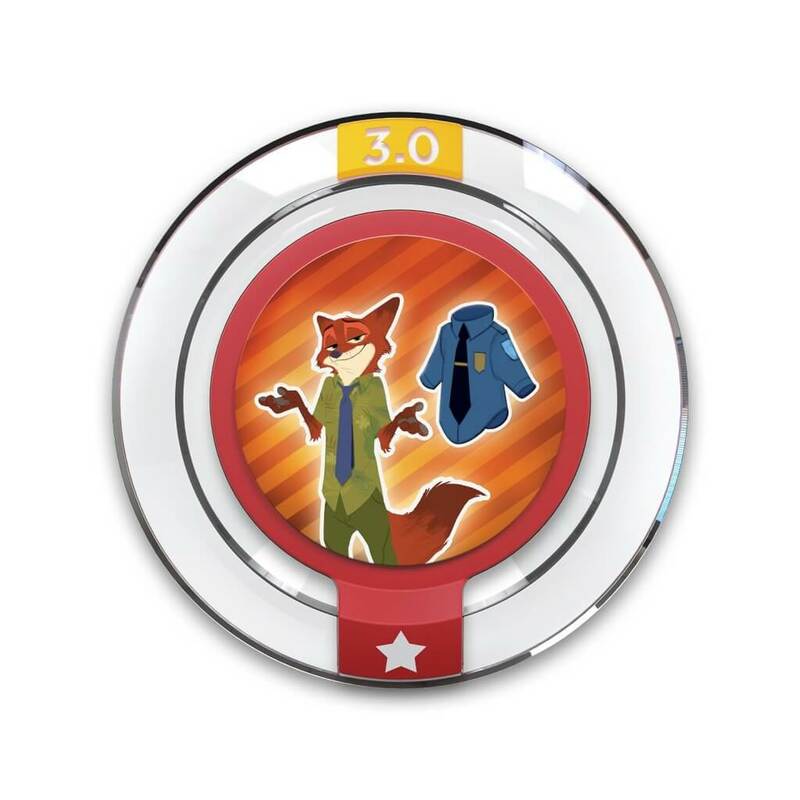 Today marks the release of three new Zootopia items for Disney Infinity 3.0! 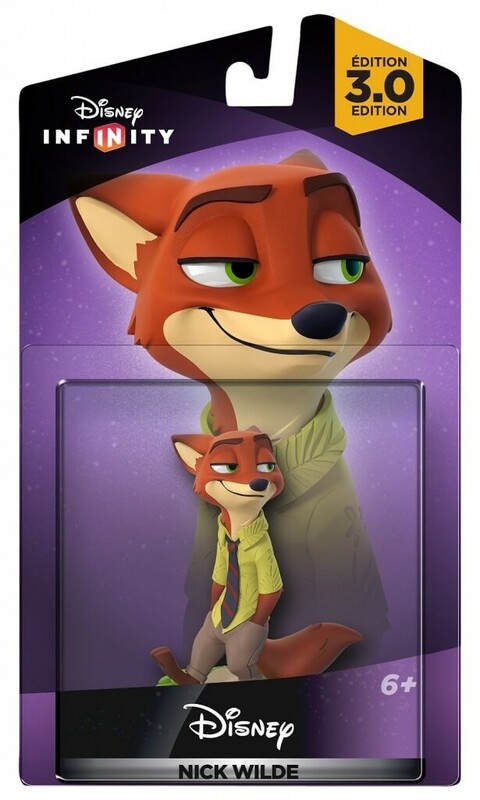 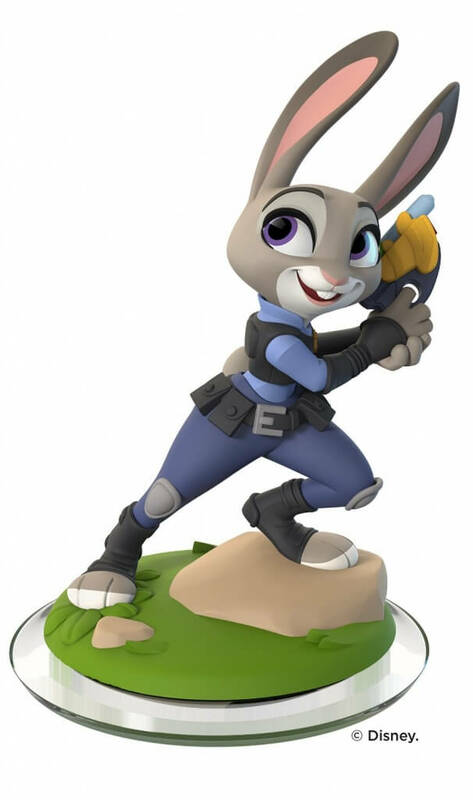 March 1st, brings the release of two figures and a power disc pack based on the Zootopia film releasing on March 5th. 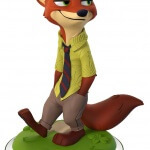 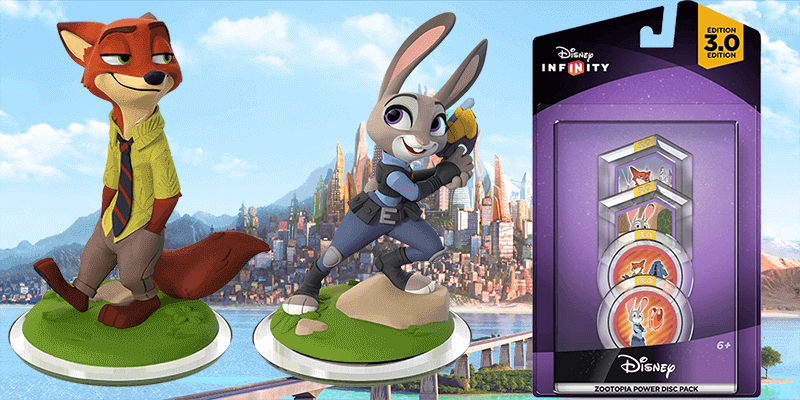 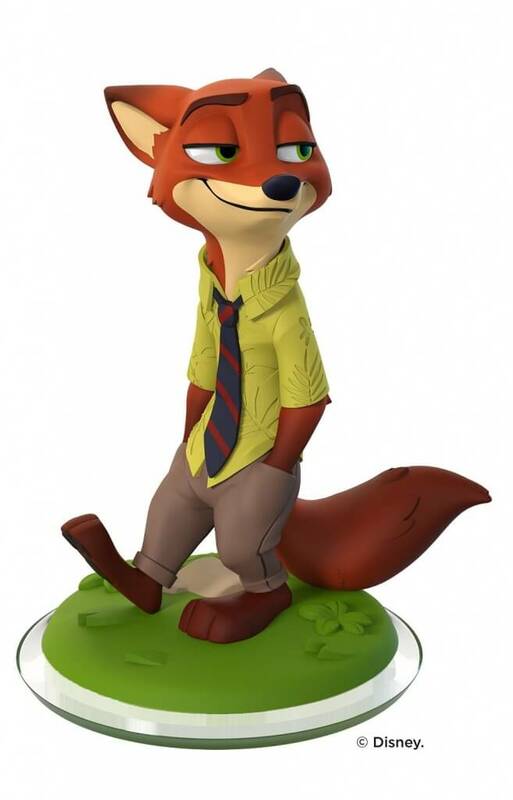 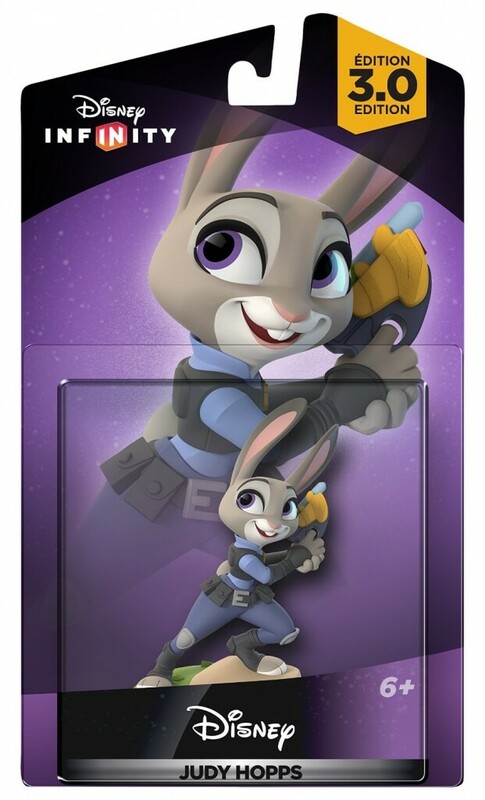 You can now pick up a Nick Wilde figure, Judy Hopps figure, and the Zootopia Power Disc Pack! 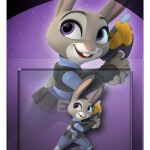 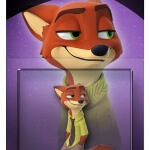 Onto the Zootopia Power Disc Pack for Disney Infinity…. 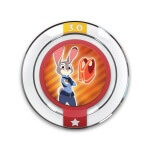 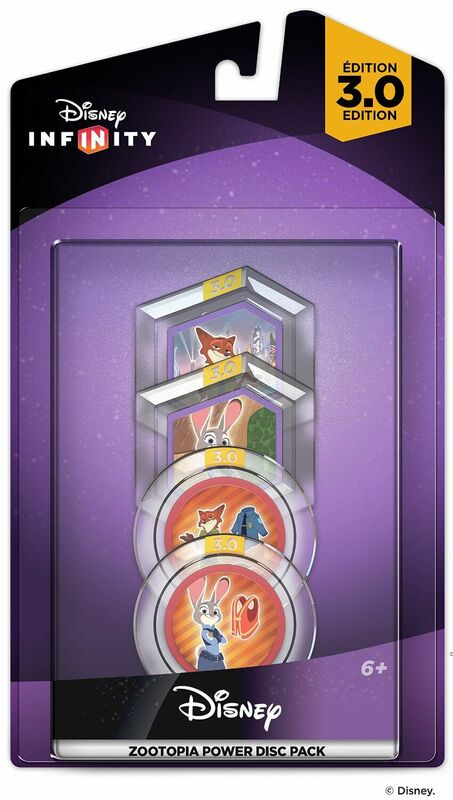 Alright, in the Zootopia Power Disc Pack for Disney Infinity, we’re getting four power discs. 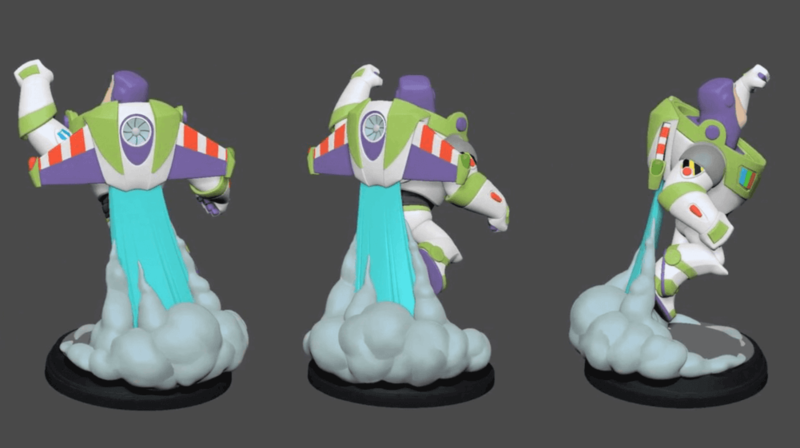 Two costume change discs, 1 sky, and 1 terrain disc. 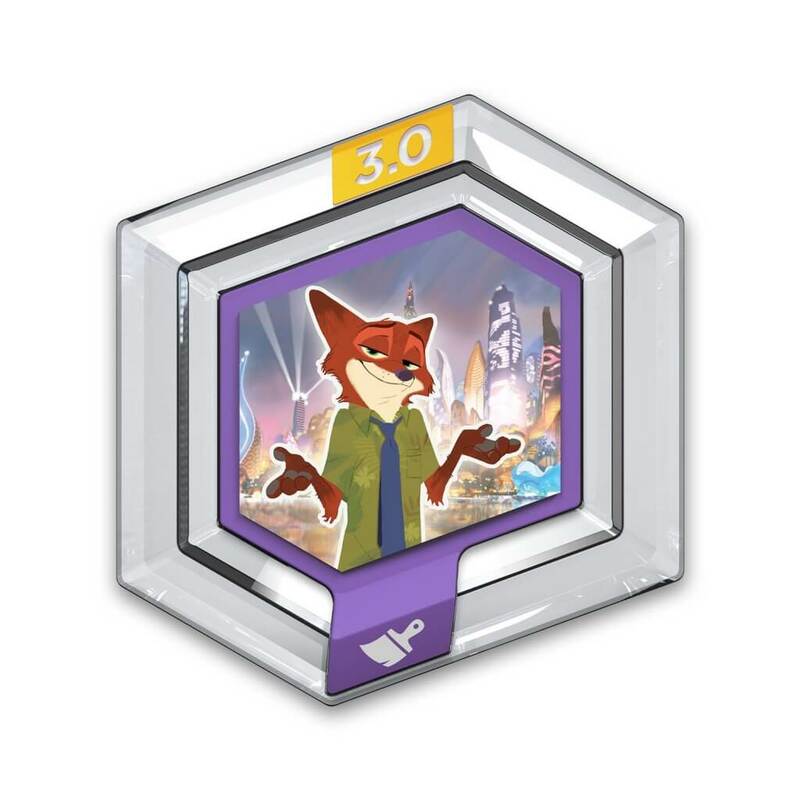 Stars Over Sahara Square – Give your Toy Box the dazzling night-lights of Zootopia’s cityscape. 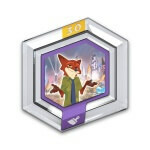 Sahara Square Sands – Decorate your Toy Box to resemble the glamorous landscape of Zootopia’s ritzy Sahara Square. 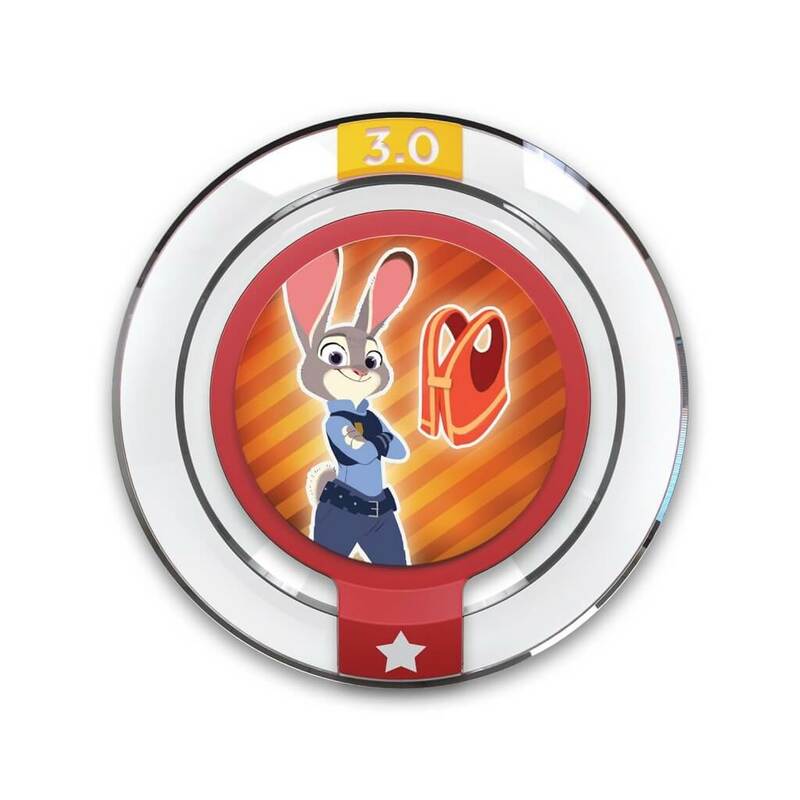 Officer Wilde – Become a ZPD officer and join Judy in the fight against crime. 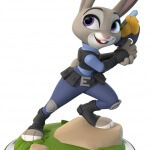 Meter Maid Judy – Relive Judy’s past career as a Meter Maid with this outfit.